The term “influencer marketing” has been doing the rounds for a few years now. And it’s much more than just a buzzword. 2017 saw an explosion of influencer marketing—every company wanted to have an influencer marketing strategy, and those that didn’t, got left behind and spent all of 2018 trying to catch up. 2019 is here, and “influencer marketing” shows no signs of dying down. But there has been a major change in the way brands approach influencer marketing. Where once it was all about the getting the biggest names, now it’s about finding influencers with a smaller yet highly engaged following. Celebrity influencers may look great in terms of numbers, with millions of followers on social media platforms like Instagram, but in terms of conversions, they miss the mark. Why? Their following may not be as engaged with the content they put out. Not to mention the huge initial investment required to partner with celebrity influencers, which generally leads to more than a few uncomfortable conversations about ROI. Micro-influencers are smaller influencers who have a following of 10,000 – 100,000. This means they are able to engage regularly with their small(er) but dedicated following. They are way more valuable to businesses that are interested in actually selling their products as opposed to mass visibility. In fact, according to HelloSociety, micro-influencers have a 60% higher campaign engagement rate than macro-influencers. In most cases, the engagement rate for influencers peaks at a couple of thousand and then starts to stagnate. Micro-influencers exist in every industry. But like every influencer campaign, you must be careful about choosing the right ones. The best place to start your search is your own social media accounts, as micro-influencers may already be following you or engaging with your posts. Additionally, there are several tools to help you find influencers who are engaged with your industry or products like yours. It’s important to find influencers who not only engage with products like yours, but who also have an audience that matches yours. Keeping track of your interactions with influencers and managing your relationships carefully is crucial. More often than not, a spreadsheet doesn’t cut it. So, you have to pick a tool that gets the job done and helps you keep track of your interactions. Our favorite is Influencer One. Why should you work with micro-influencers? In one sentence: micro-influencers have followers that are actually interested in the product or service that you are selling. By comparison, macro-influencers with huge followings have followers from all domains and niches, lowering the chance of you reaching the audience that is relevant to your product. The main reason for this is that micro-influencers are simply more authentic. This is because they have genuine interactions with their followers, have a good knowledge of their niche, and are known to be less commercial. Micro-influencers are also more accessible to brands of all sizes, not just the large ones. While big celebrities charge tens of thousands of dollars for a single post, micro-influencers usually charge a couple of hundred dollars on average. A lower budget improves ROI and allows you to work with multiple influencers at once, which expands your reach to a more targeted audience. Lastly, it has been proven that micro-influencers considerably influence buying decisions. According to Nielsen, 82% of Americans make purchases based on recommendations from friends. Furthermore, 31% of Americans (from Socialbakers) make purchases based on recommendations from influencers. Therefore, leads which come in via micro-influencers are more qualified than leads from other promotional efforts. 1. ASOS: It’s not just small brands that are embracing micro-influencers, retail giant ASOS struck gold with its “ASOS Insiders” campaign where they enlist the help of fashionistas around the world—a group of twenty somethings—who give style tips to the audience at ASOSs, kitted out in ASOS outfits. 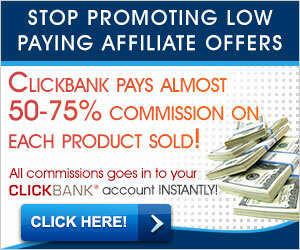 The idea is that users and followers can directly buy their outfit of the day from the influencers. 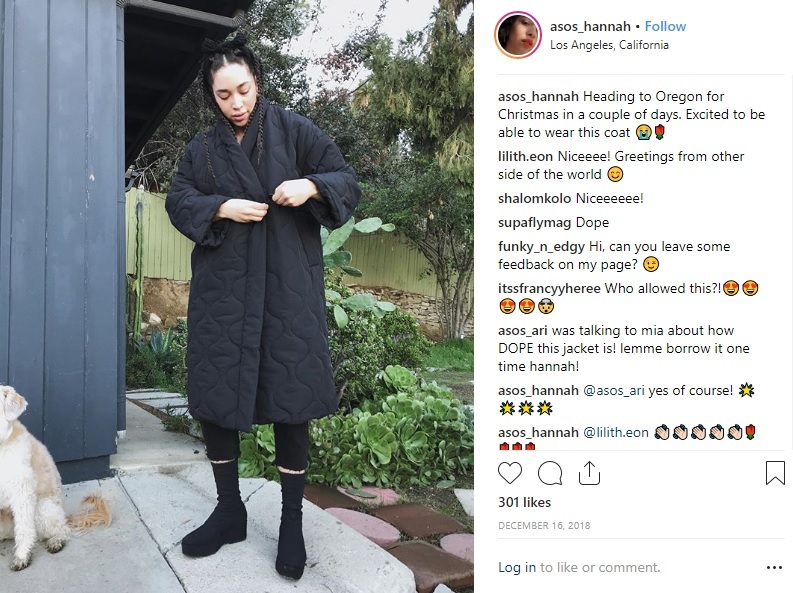 ASOS also works via a multi-channel strategy and use Instagram, Pinterest, Facebook, as well as their own platform for this effort, to make sure that they tap into all audiences. 2. Daniel Wellington: It’s not just influencers of the human variety that are making a difference in the micro-influencer world. Daniel Wellington has partnered with furry influencers Jasper and Louie, a pair of dogs from Canada. 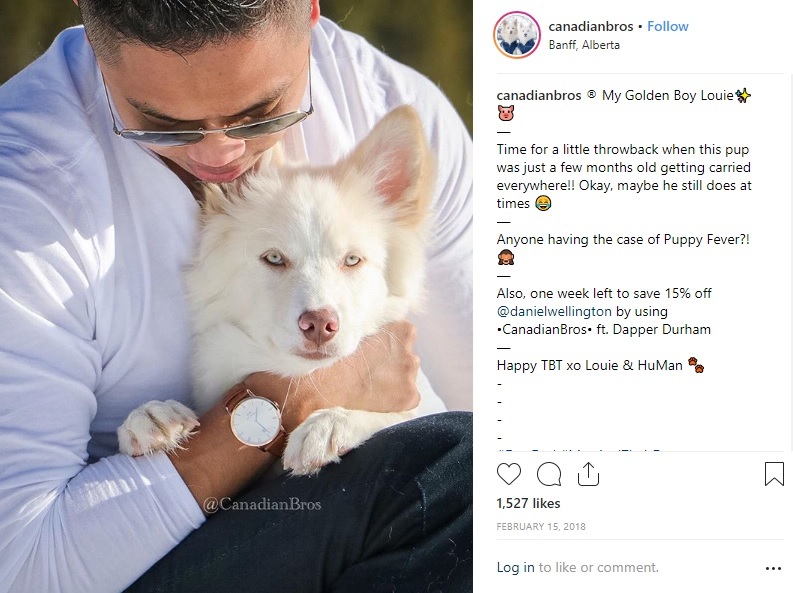 Daniel Wellington’s marketing team has collaborated with them to work on posts featuring the pups and their owner along with a Daniel Wellington watch. It may not seem obvious at first, but the campaign allows them to tap into newer audiences that are different from the fashion/tourist segment that they’re used to. 3. Adidas: The sportswear manufacturer partnered with micro-influencers to promote a huge range of their products. For instance, they partnered with Emily Joseph to promote their line of “Ultraboost” shoes. What followed was a candid review where the lifestyle blogger noted that she had a negative preconceived notion about the product, but that soon changed after she started working out with the shoes on. This started a more authentic and organic conversation around the product, which led to effective promotion of both the brand and the shoes. ROI: this is probably the most important KPI. It determines the return on every dollar spent. No prizes for guessing—the higher the return, the better the ROI. In order for a brand to reach its goals here, it’s important that they select the right portfolio of influencers with audiences similar to the ones which resonate with the product. Engagement: Influencers are nothing without engagement. Likes, comments, clicks, and sometimes even reach are major determinants for campaign success. Audience growth: Has your social media account grown? Have you got more followers than before the campaign? Have your engagement rates grown? These are some things to factor in while evaluating your audience growth after an influencer marketing campaign. Done correctly, working with micro-influencers can be great for your brand. They require less investment, less hand-holding, and have a more engaged audience that can be harnessed for your brand and products. What are your thoughts on influencer marketing? Do you have an influencer marketing strategy? I would love to know in the comments below. The post Everything You Need to Know About Micro-Influencer Marketing appeared first on Marketo Marketing Blog – Best Practices and Thought Leadership. 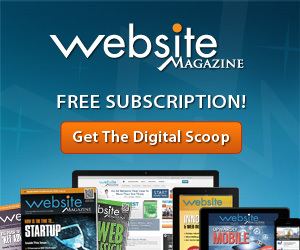 This entry was posted in Marketing on January 27, 2019 by Roy Revill.